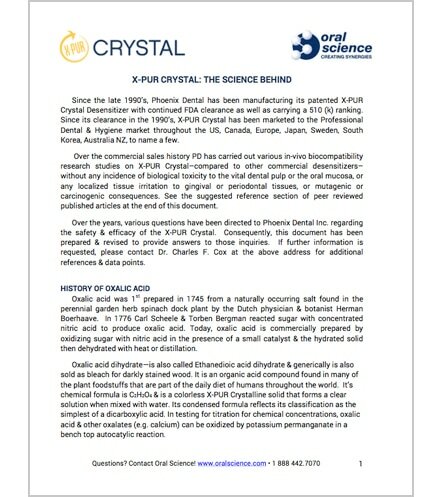 X-PUR Crystal is a proprietary blend of natural acids and salts that quickly form insoluble calcium oxalate crystals to provide effective patient relief for general root or exposed dentin sensitivity in only a few seconds. This innovative blend rapidly blocks the fluid flow to help provide relief from sensitivity. 1. Clean and rinse the area of all foreign debris (biofilm or other particles). X-PUR Crystal is more effective when the mouth is first rinsed with warm water and teeth gently brushed without the use of toothpaste. 2. Place 1 to 2 drop(s) in a clean dish of your choice or a dappen dish. 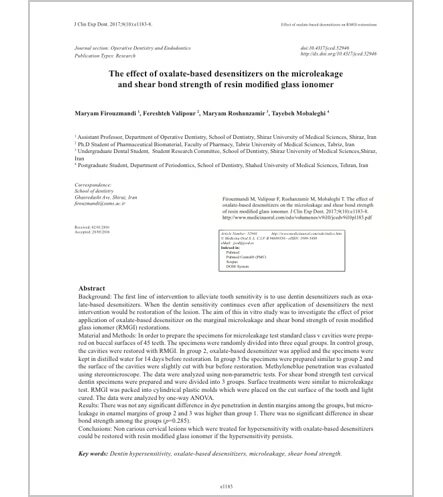 More drops may be needed depending on the size and number of teeth to be treated. 3. Using a cotton plier, take a small cotton pellet and saturate it with X-PUR Crystal. 4. Gently rub the wet pellet of X-PUR Crystal onto the affected tooth by saturating the area for about 20 seconds. Allow to remain and gently air dry for 20 seconds without any air blast. 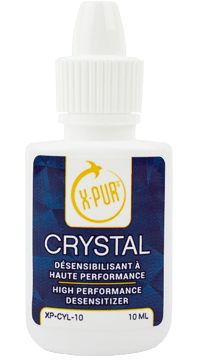 X-PUR Crystal may be applied to a damp surface and dabbed around crown margins and onto the exposed tooth roots that are sensitive to cold or air stimuli. 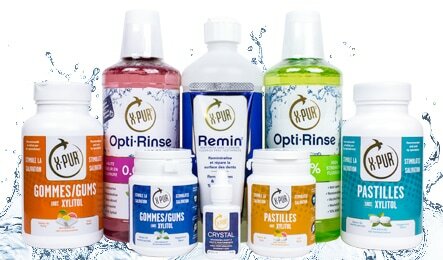 X-PUR Crystal will not harm soft tissue. You may gently rinse after 30 seconds. 5. If the desired relief is not immediately gained, then a second or third application may be made without any tissue damage. *Scanning Electron Microscope (SEM) image of the very dense peritubular dentin (calcium hydroxyapatite) and the very small crystals along the inner wall which are insoluble calcium crystals that assist to relieve patient discomfort.